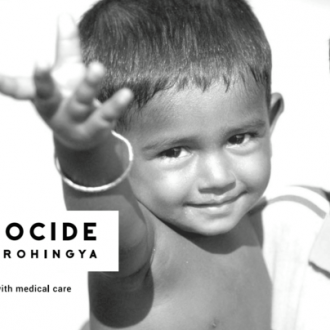 Resource of the Week: A new app, called MapSwipe, is helping create maps of areas vulnerable to conflict, disasters, and disease through a game users enjoy playing. In Afghanistan, the country’s army is finally seeing progress in the fight against the Taliban. In Burundi, human rights officials claim that the country is under a “fake calm,” as violence could return at any point. 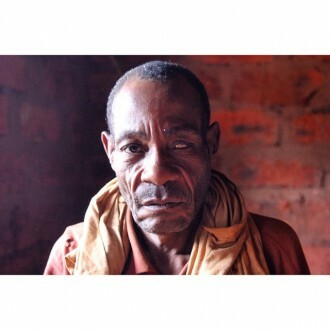 In Cameroon, over 1,000 people accused of supporting Boko Haram are being detained under inhumane conditions. In the Democratic Republic of the Congo, rebels in eastern Congo have killed 7 civilians in response for the death of one of their members. In Israel and Palestine, a Palestinian boy was killed during a clash with Israeli soldiers in the West Bank. In Mali, 17 soldiers were killed and 38 wounded in an attack on an army camp by Islamist militants. In Nigeria, children in the country’s Borno state, formerly held by Boko Haram, are suffering from starvation. In Somalia, Malala Yousafzai has spoken out against Kenya’s plan to close the Dadaab refugee camp, saying Somali girls wouldn’t be able to access education and may become child brides. African Union forces fighting in Somalia have chosen a new commander. In South Sudan, the ceasefire that began last week appears to be holding. Uganda’s army has begun evacuating it’s citizens from South Sudan. The African Union has chosen to send more troops to South Sudan to stabilize the situation there. Hunger, looting, and possible cholera is further worsening the situation in South Sudan. In Syria, towns that are living under siege often face the threats of disease and food shortages. The besieged city of Homs has received it’s first aid convoy since June. At least 56 civilians were killed in U.S.-led airstrikes on the city of Manbij. In Yemen, some areas of the country are close to famine because importers aren’t able to buy food, as their money is held up in banks. Peace talks have resumed in Kuwait. 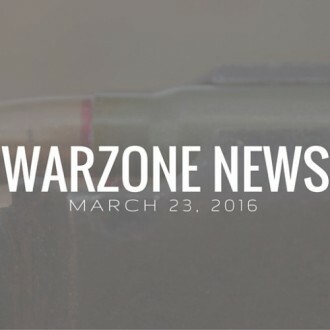 Do you love Warzone News? So do we! It takes time and funds to make Warzone News happen each week. 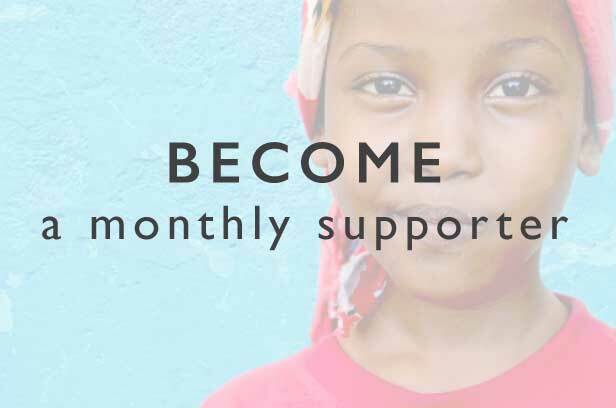 Would you consider donating $10 to support this project? 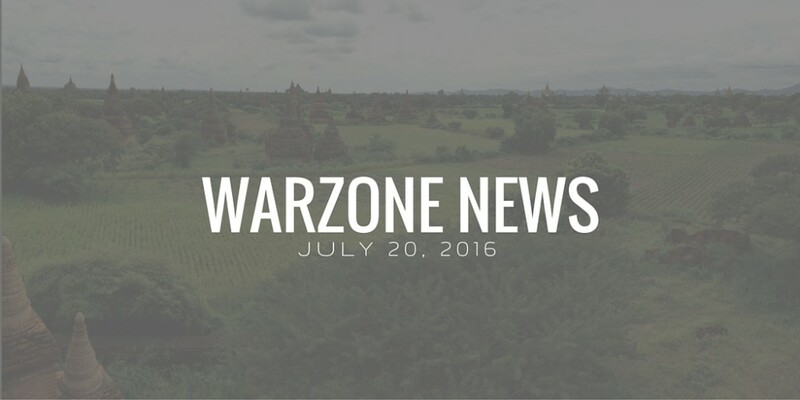 Interested in receiving weekly Warzone News updates by email? Click here to sign up.